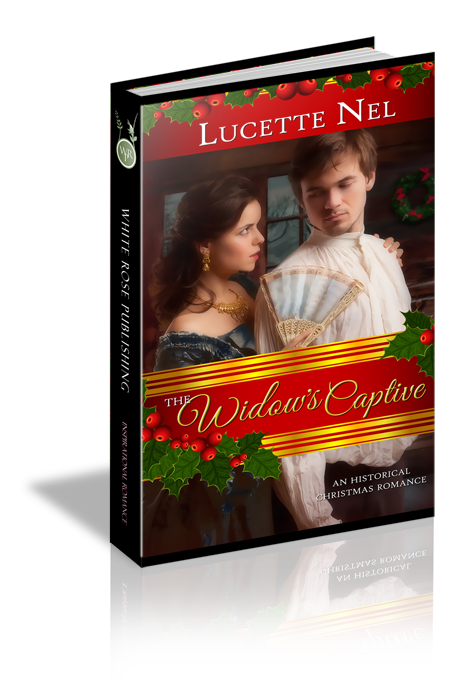 I found "The Widow's Captive" to be a quick and interesting read. The story is refreshing and reminds the reader that sometimes you find love when you least expect it but need it the most. If you're looking for a fun and refreshing story than this is the book for you.